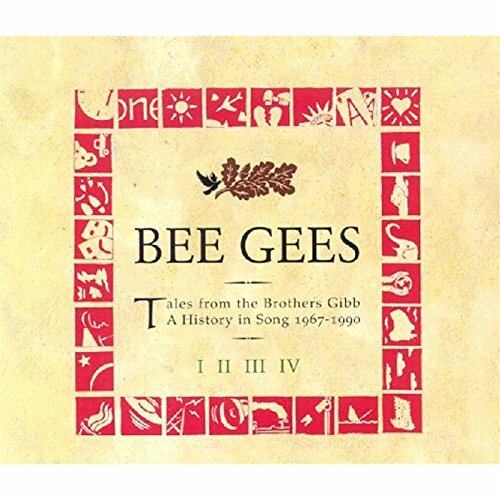 Tales From the Brothers Gibb by Polydor / Umgd at WA Tunes. MPN: 042284391122. Hurry! Limited time offer. Offer valid only while supplies last.